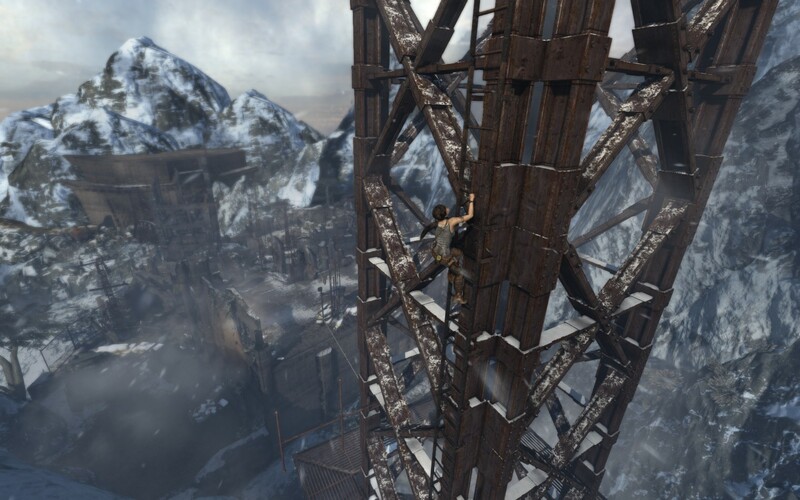 I’m a little behind on this one, but last year Crystal Dynamics released the latest Tomb Raider game. I’ve played through it twice and watched my wife play through it once. I find it to be a great game and one that I probably will play through again someday. I originally played it when it was first released last year. Then more recently I played through it again. 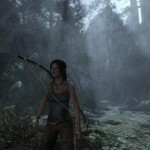 Good story, gameplay, graphics, and Lara. Note: This review will contain spoilers. Be warned if you continue reading you will encounter plot and screenshot spoilers. 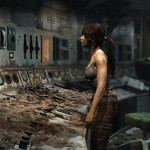 In this latest rendition of the Tomb Raider game you are again playing as the famous archaeologist, Lara Croft. 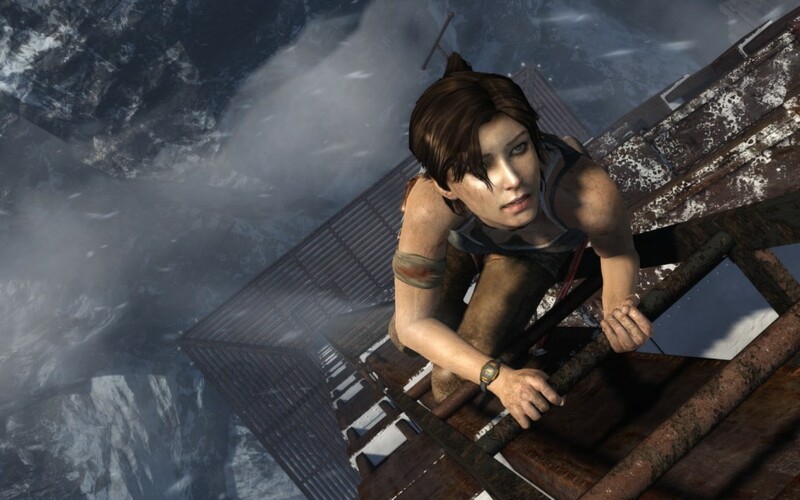 Except this time you play as a young Lara back before she became well known. 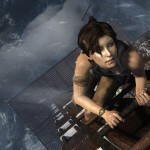 In this prequel you Lara and a crew of other adventurers are out looking for a lost island, society, ancient people, etc. 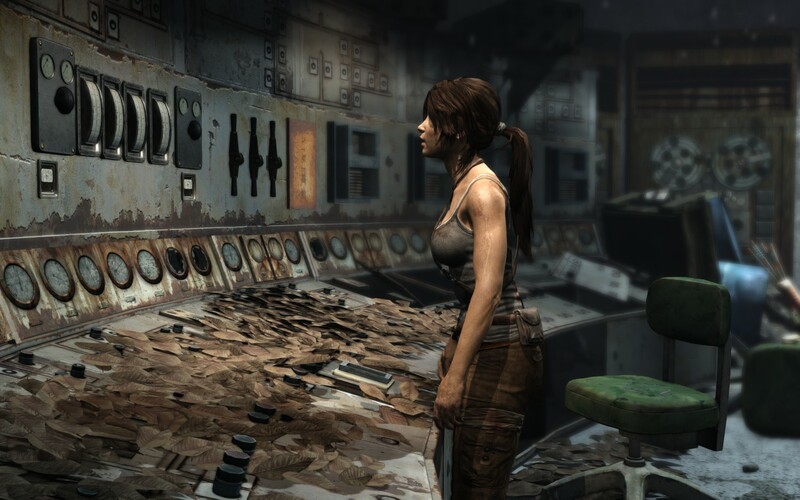 All very typical for a Tomb Raider game. The main difference here is the way the story is presented along with the tone. 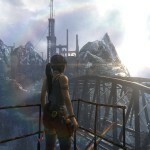 Unlike previous Tomb Raider games, the story in this game has darker themes and situations. 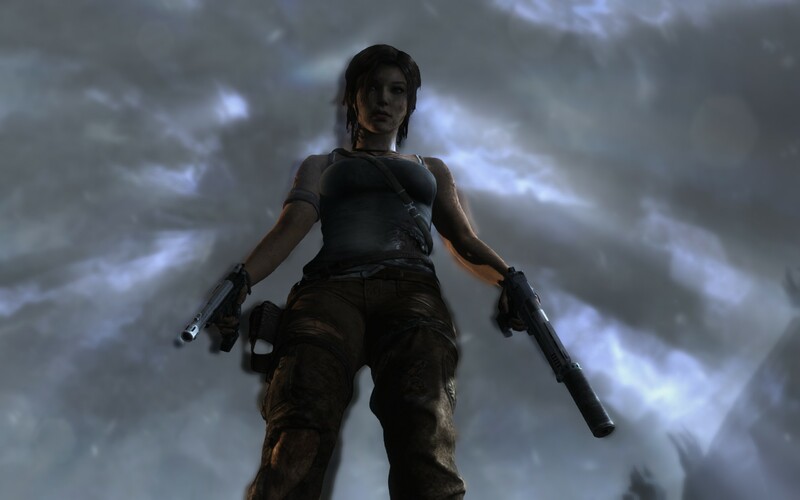 I really enjoyed this as it made the game feel more serious, tense, gritty, and believable (well… as believable as a Tomb Raider story can get). While not the main reason I enjoyed this game, the story still did a great job at pulling me in and keeping me playing. 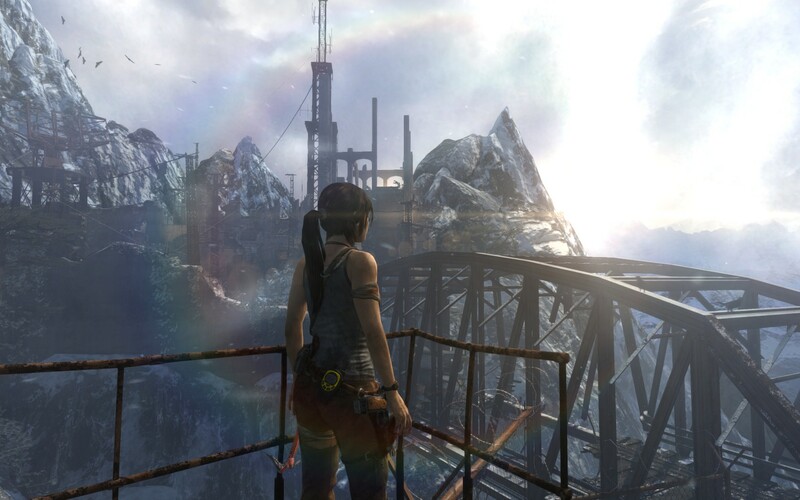 Tomb Raider 2013 is a beautiful game to see and hear. Simply put, even a year after its release this game still looks gorgeous. I’ve played it on the PC with graphical setting almost maxed out, and there were plenty of times where I had to stop and take many screenshots of the breathtaking environments or the characters themselves. To get the game to look great though, you will need a decent gaming PC. Unfortunately, my PC is a little lacking in a few areas thus I could not max out all the graphical settings. But fear not as the game still looks fantastic even on medium to high settings. Gameplay is another great aspect of this game. 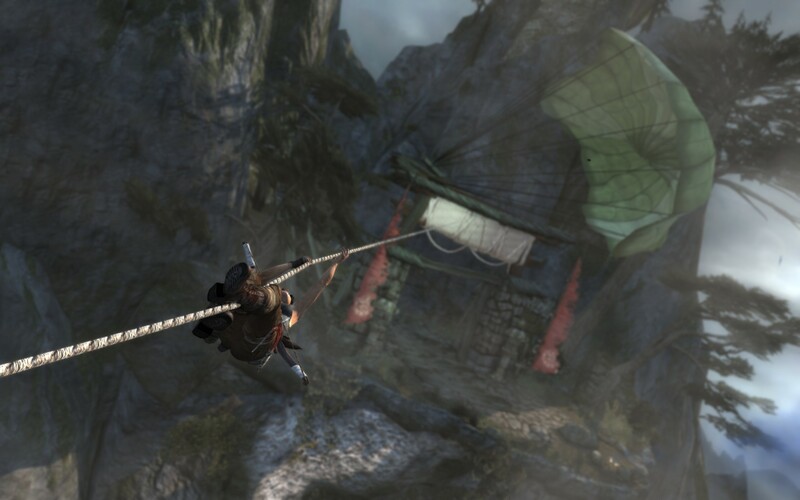 Much like previous Tomb Raider games, in this game you will be controlling Lara through various jumping puzzles and shootouts. 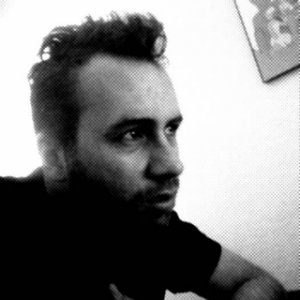 The game is split up into different areas or regions. 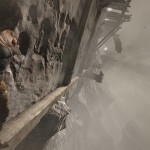 Most of these regions are explorable and contain secret areas and puzzles, while other regions are fairly linear with the only goal being get from point A to B. Fighting in the game is fun. There’s a duck and cover system along with a bow and arrow weapon that’s surprisingly fun to use. 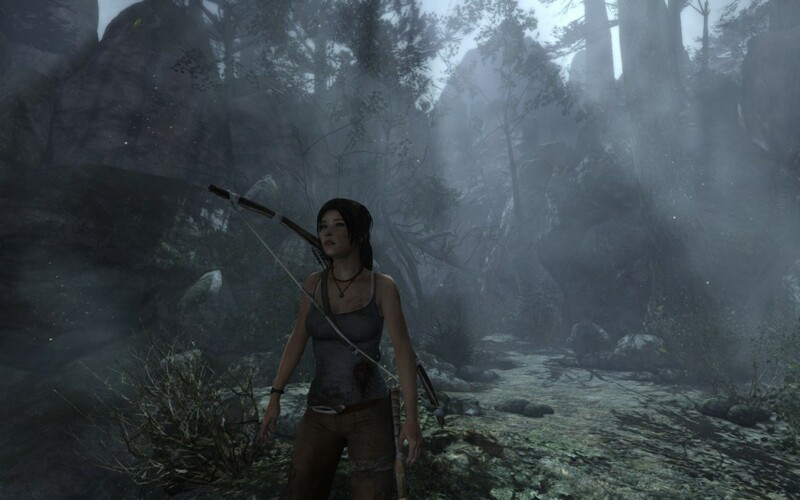 The game also includes some RPG elements in which you gain experience points that can then be used to obtain or increase certain abilities for Lara. 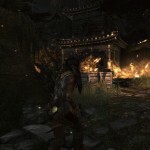 There’s also a crafting component that allows you to upgrade and build weapons. Both of these elements are pretty fluid and help add to the game’s interactivity. 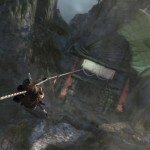 The game also includes interactive cut-scenes. This is something I don’t really care for in any game. I don’t like the sudden button mashing that’s required to survive through a cut-scene. But that’s really the only problem I had with the gameplay itself. 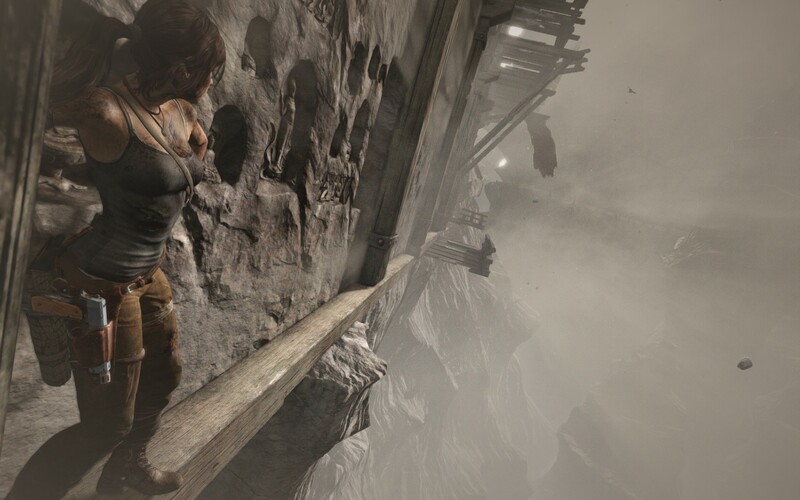 This Tomb Raider reboot also brought with it a new Lara Croft. 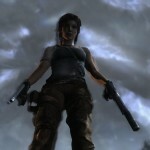 As mentioned before, this is a prequel that shows off a younger, more insecure Lara Croft. I personally love this new version of her. Her personality and reactions to situations applied to her in the game make her a very believable character. 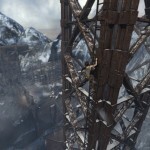 Lara takes a beating in this game, both physically and mentally. She’s scared, cold, alone, and shocked with most everything that’s happening to her in the game. All of this is fantastically done and again, makes her a relatable and believable character. I’ve played through this game twice and plan to play through it again sometime in the future. I think it’s a great game and experience. 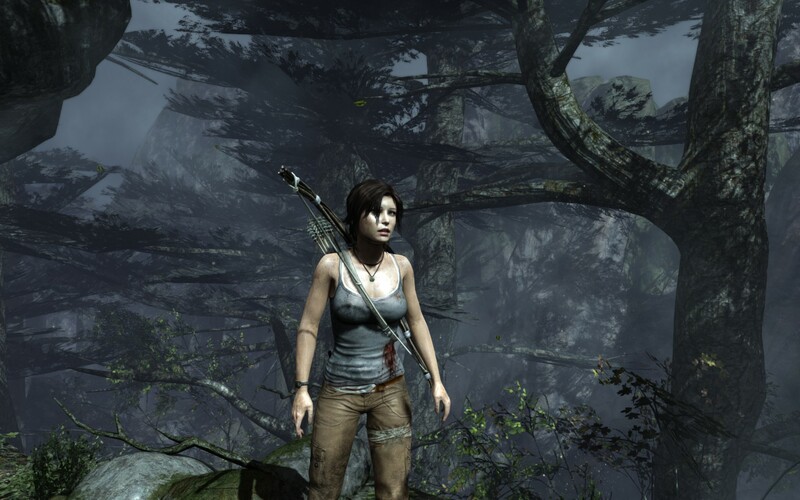 I will also argue that this is possibly the best Tomb Raider game to date. Everything from the story, graphics, characters, and gameplay make this game enjoyable to play. 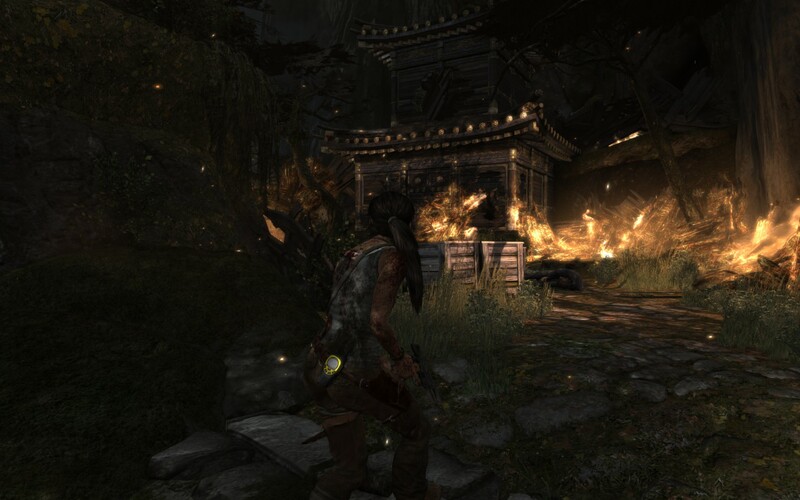 If you ever enjoyed any of the previous Tomb Raider games, then please check out Tomb Raider 2013. Agree or disagree with anything I said above? Let me know in the comments below.